4/26/2018 Online Comic Book Collection Auction - Part 3. 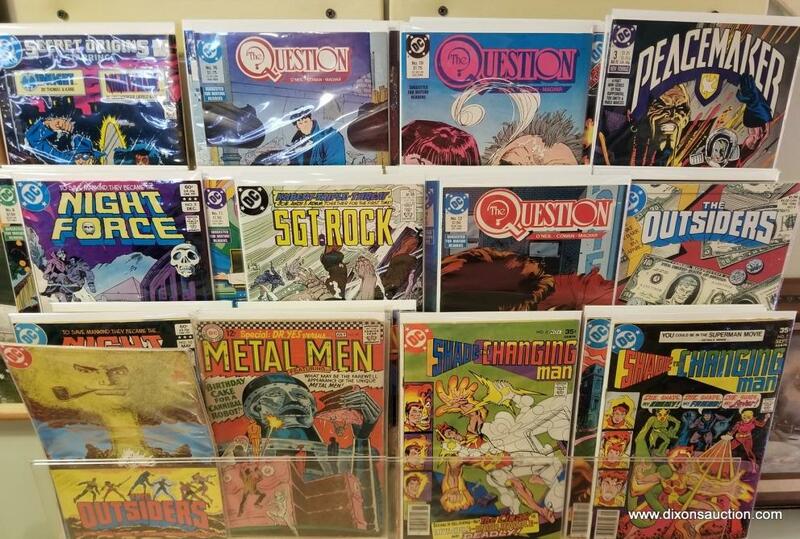 An Online Comic Book Collection Auction Part 3 Closing 4/26/2018. All items are all located at 2426 New Dorset Circle, Powhatan VA. 23139. All items will begin to close on 4/26/2018 at 7:00PM Eastern.